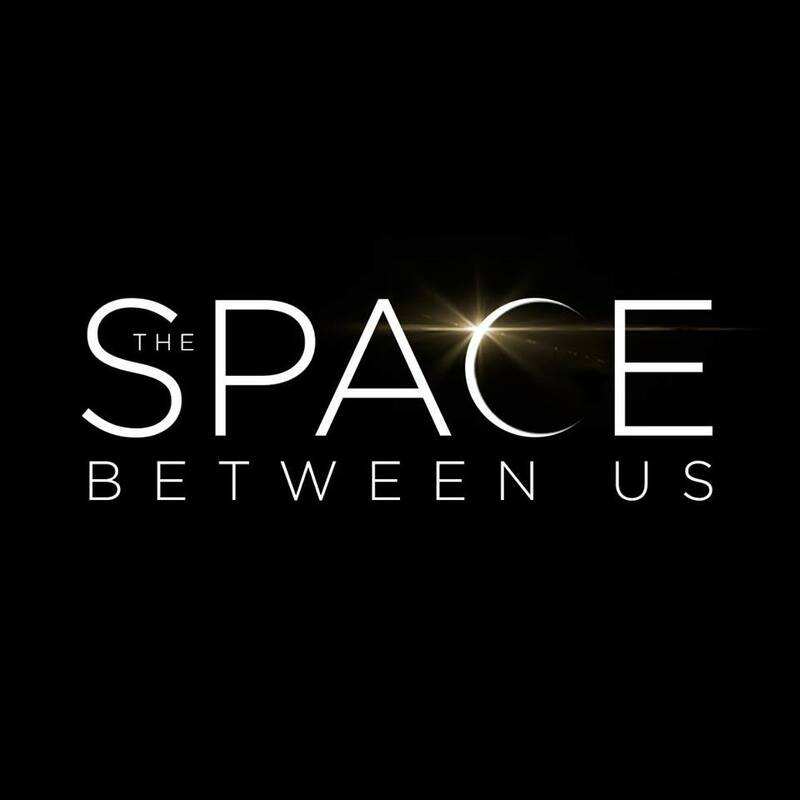 If you are in LA be sure to checkout the featured post on the sidebar to get advanced screening passes for "The Space Between." 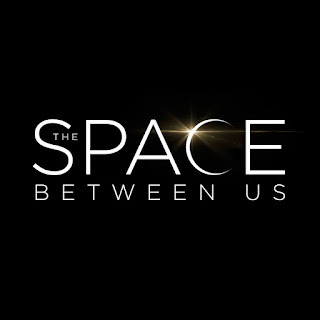 In this interplanetary adventure, a space shuttle embarks on the first mission to colonize Mars, only to discover after takeoff that one of the astronauts is pregnant. Shortly after landing, she dies from complications while giving birth to the first human born on the red planet – never revealing who the father is. Thus begins the extraordinary life of Gardner Elliot – an inquisitive, highly intelligent boy who reaches the age of 16 having only met 14 people in his very unconventional upbringing. While searching for clues about his father, and the home planet he’s never known, Gardner begins an online friendship with a street smart girl in Colorado named Tulsa. When he finally gets a chance to go to Earth, he’s eager to experience all of the wonders he could only read about on Mars – from the most simple to the extraordinary. But once his explorations begin, scientists discover that Gardner’s organs can’t withstand Earth’s atmosphere.